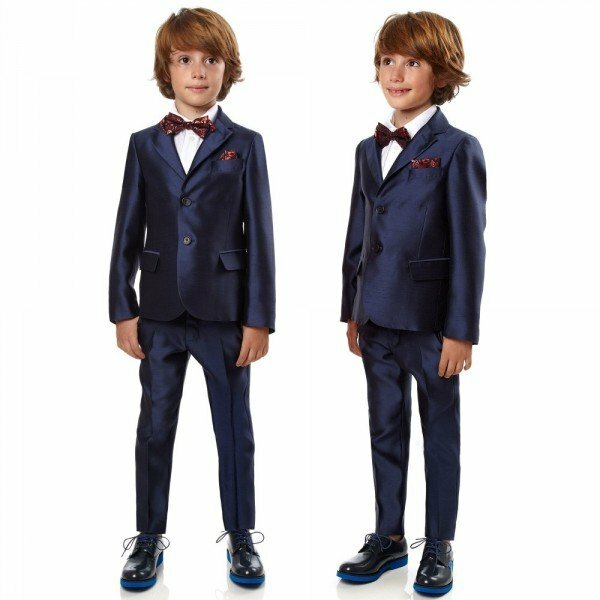 Super smart look for boys this Spring Summer by FENDI Junior perfect for any special occasion featuring a 2 piece navy blue trouser suit made from beautiful shot silk. The jacket is single-breasted, fully lined and closes with two monogrammed buttons. Love the breast pocket with an beautiful red signature FENDI logo handkerchief. 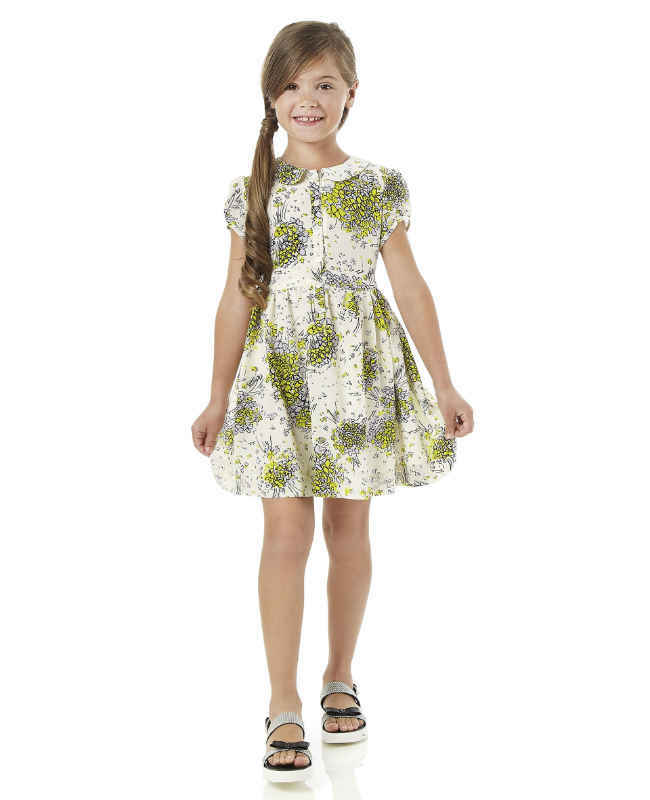 The pants have an adjustable waist with two side pockets at the front and one at the back. Complete the look with these super stylish boys highly-polished, navy blue leather shoes by Fendi in a classic style they have a round toe and a lace-up fastening with the designer's bright blue logo tab attached to the side and a bright blue synthetic sole.